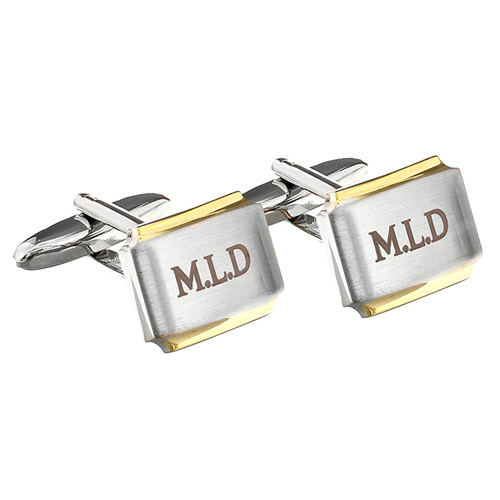 These elegant and stylish gold plated cufflinks make the perfect gift for any special man in your life! Personalise with any 3 initials, please include the full stops in between the initials if required. Personalise with any 3 initials, please include the full stops in between the initials if required.